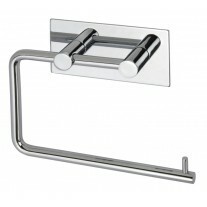 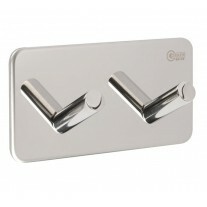 This stunning bathroom door handle pack showcases a pair of beautiful polished stainless steel bathroom door handles on rose with matching a thumb turn and release, making it the perfect choice for an elegant modern interior. 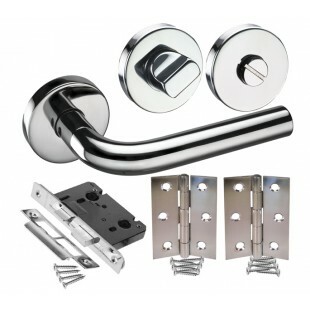 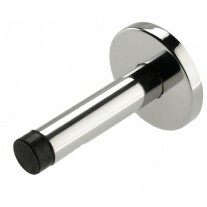 Our popular bathroom door handle pack is supplied complete with a pair of handles, bathroom mortice lock, thumb turn & release and hinge pair ready to fit to your new doors. 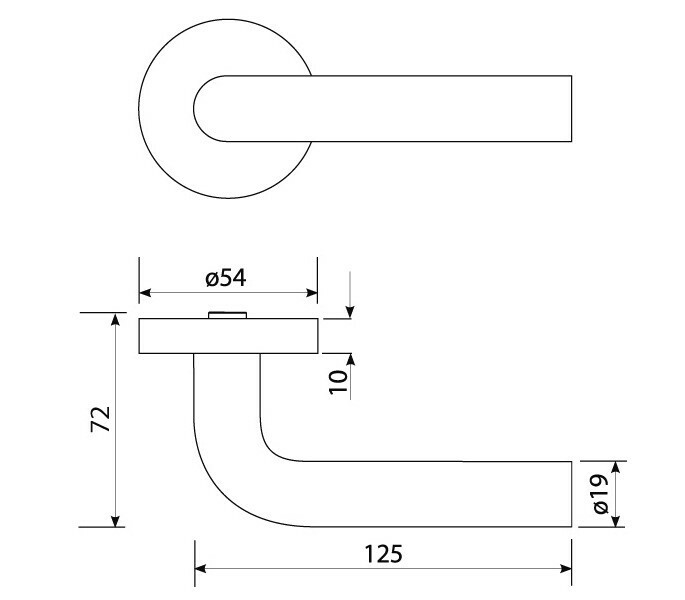 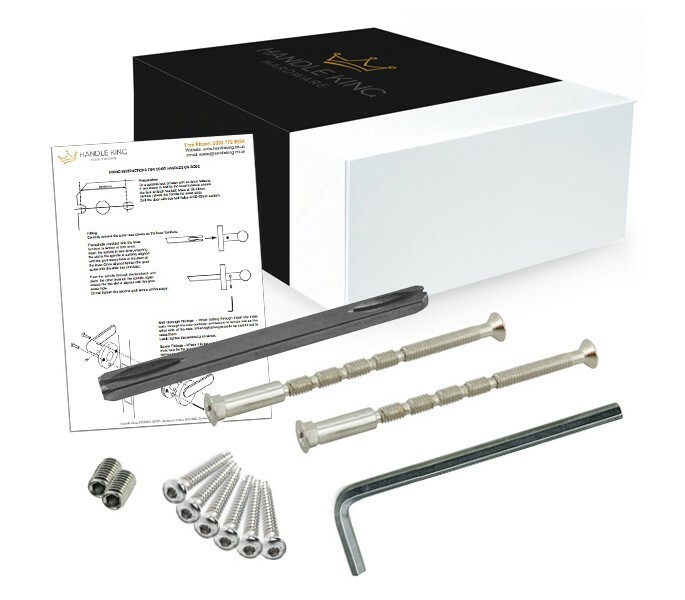 If seeking replacement parts for an existing door and do not require every component contained within the handle pack, you can instead order the parts you require individually.